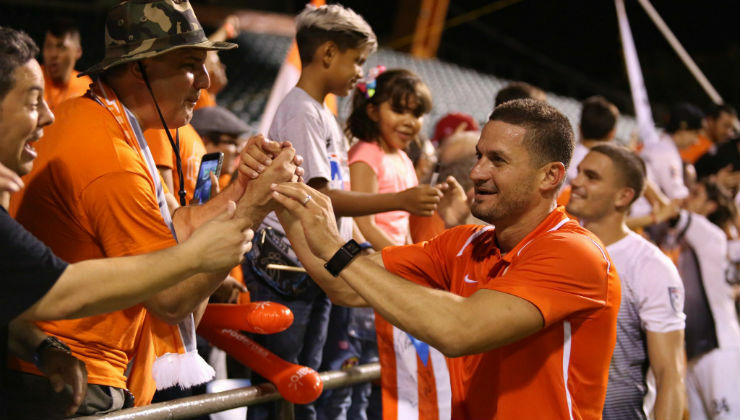 Puerto Rico FC announced that Marco Vélez has been appointed the team’s head coach for the remainder of the 2017 season. Vélez was named interim head coach on May 18. 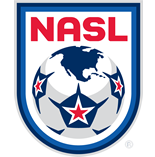 “We have placed our trust in Marco for the 2017 Fall Season and this is his opportunity to show us that we should do the same in the long term," Puerto Rico FC President Tom Payne said. "We believe that for this season, consistency and continuity are the best option for our team. His passion and confidence are undeniable, and he has made many positive changes off the field and in training. Now we need to see the results on the field and Marco is aware of this." Vélez joined the coaching staff in 2016 as an assistant, four years after he retired from one of the most successful professional careers a Puerto Rican-born player has ever had. The former center back made his professional debut for the Seattle Sounders in 2003 and was a key part of their playoff run. He moved on to the Puerto Rico Islanders before joining MLS side Toronto FC for whom he had 38 appearances. He then rejoined the Islanders winning a league title and two CFU Club Championships. Jack Stefanowski will remain as first assistant and goalkeeper coach.